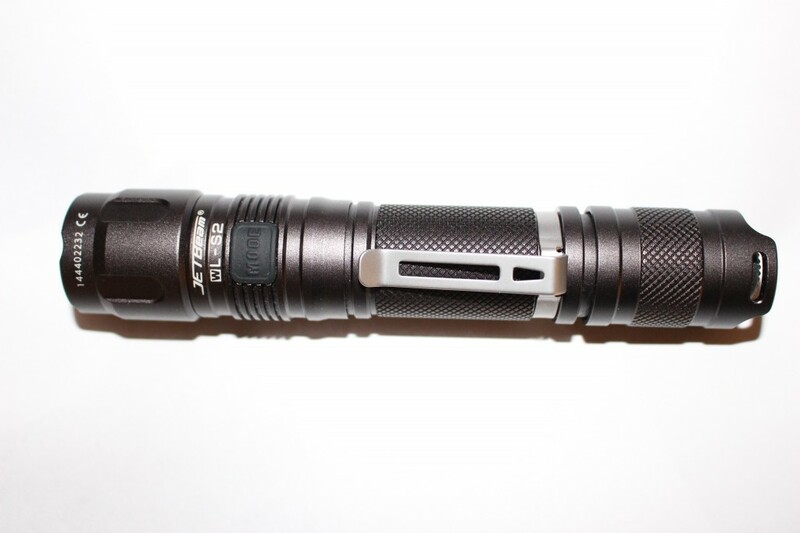 It is now a good week I train my new flashlight JETBeam SSC20 proposed by lamps Nitecore / Klarus on Facebook. 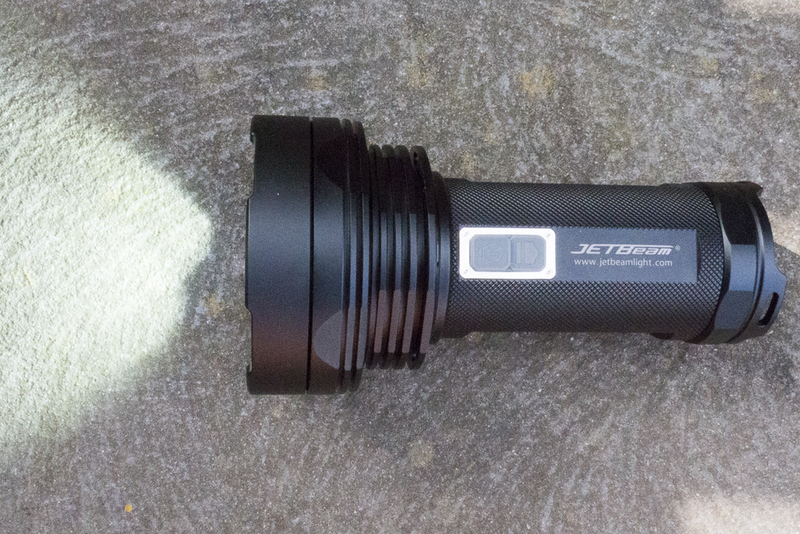 Before doing a video retex in some time, here is my first return on this small but compact model but hyper powerful. 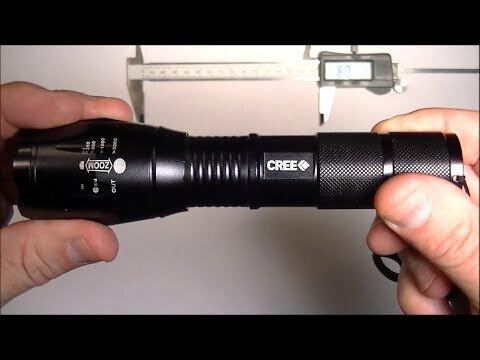 It comes in the range of EDC flashlight without problem, compact enough to fit in a pocket or pouch, it makes the size of your hand. On the body of the lamp, at the level of the head you will find 2 switches, a round and a triangle. 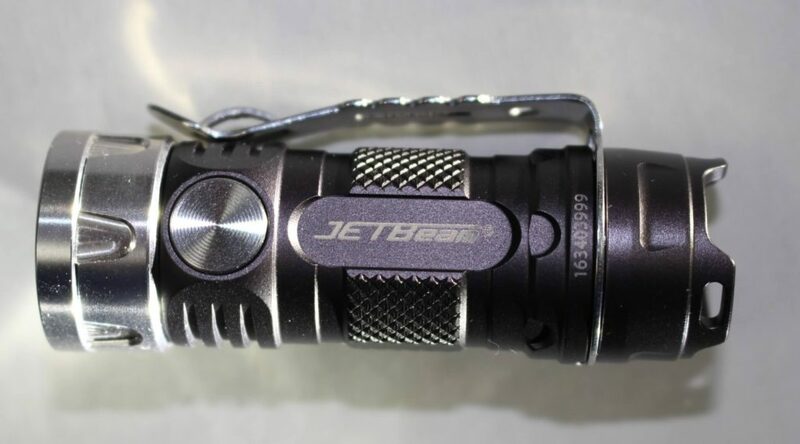 The round main button is used to turn the lamp on and off and to select the strobe function by pressing 2 to 3 sec., The triangle button allows selection of the three low, medium and full 580 modes. Cool is that the torch memorizes the last selected mode. You can also momentarily light the lamp by pressing the triangle, the lamp goes off by releasing the pressure. 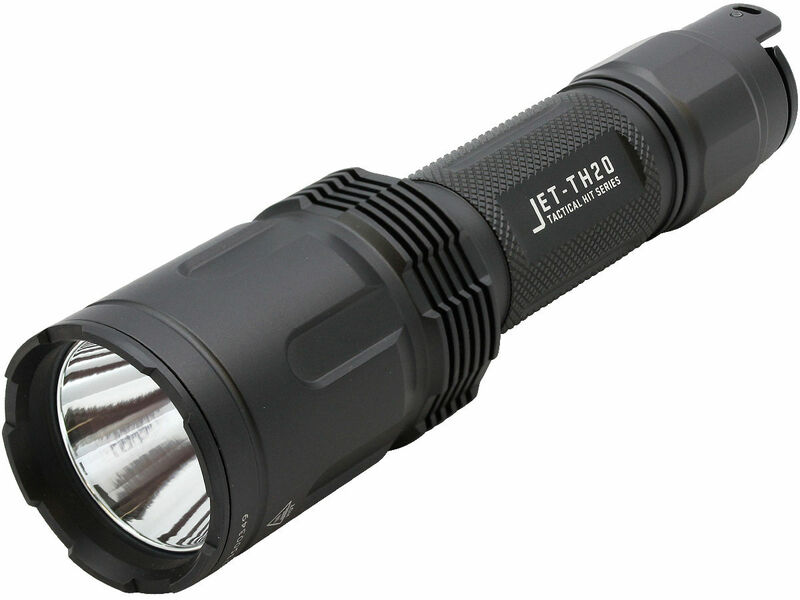 In addition to being a deterrent in itself (by glare and disorientation), the jet lamp SSC20 offers a very nice option, the glass breeze. On the base of the lamp, you will find a female screw in which a small glass breeze is screwed in steel. The latter can also be used in self defense, pay attention to what you do! 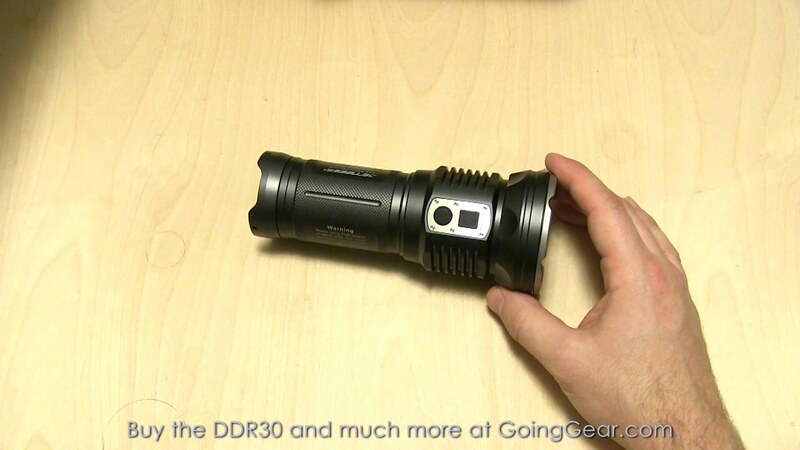 As you can see it is a concentrate of power in a small lightweight lamp. It explodes all if one considers the space / power ratio . 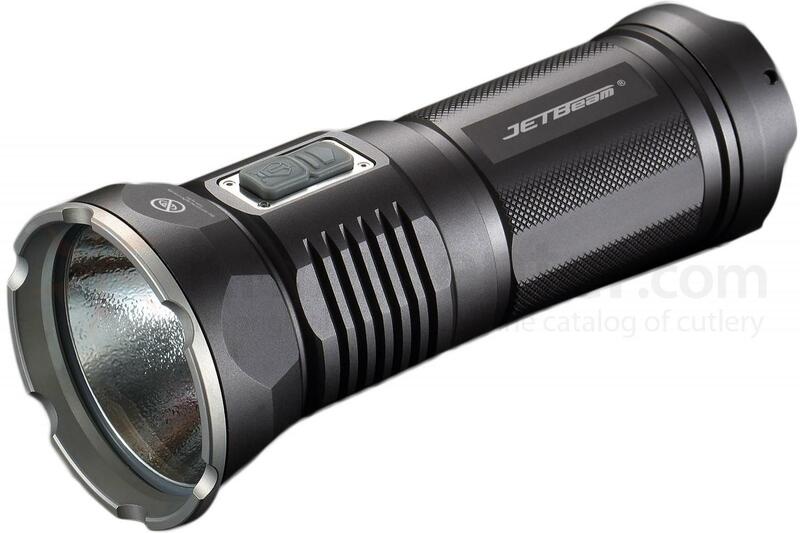 The Jetbeam SSC20 offers 3 lighting modes + strob. 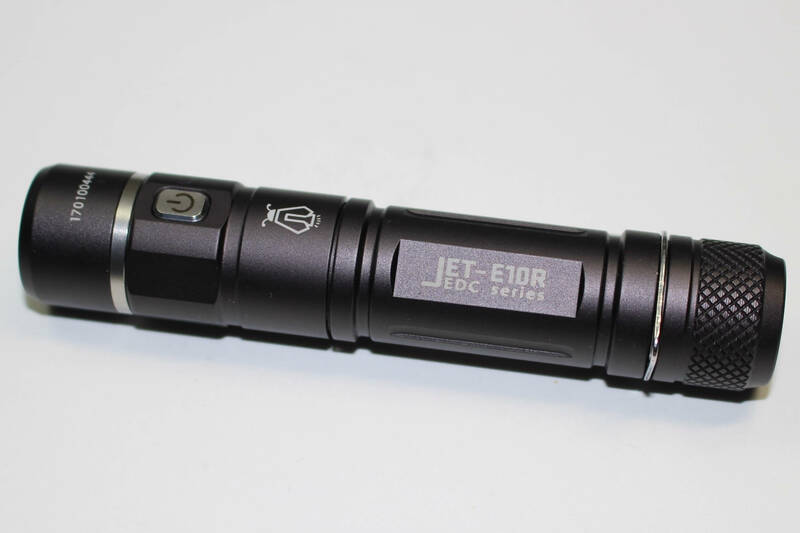 It’s pretty classic but very effective. 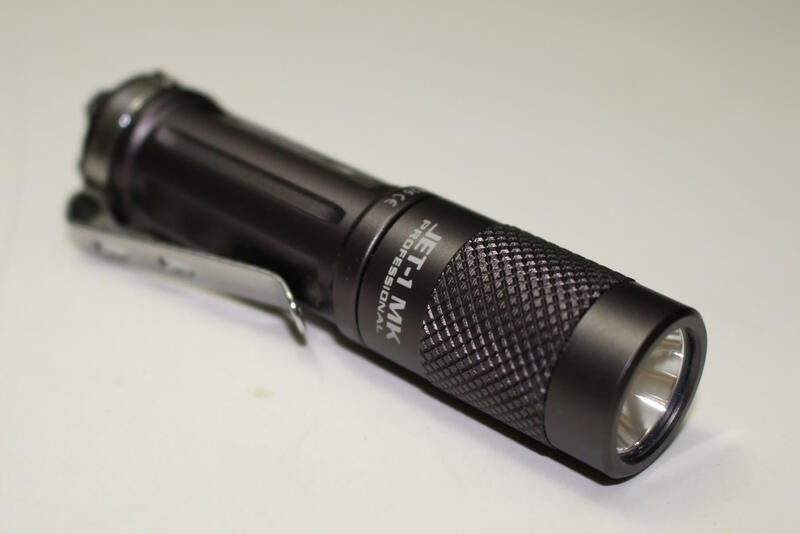 The lowest mode is enough to walk in the dark, take a coffee in bivouac, etc. 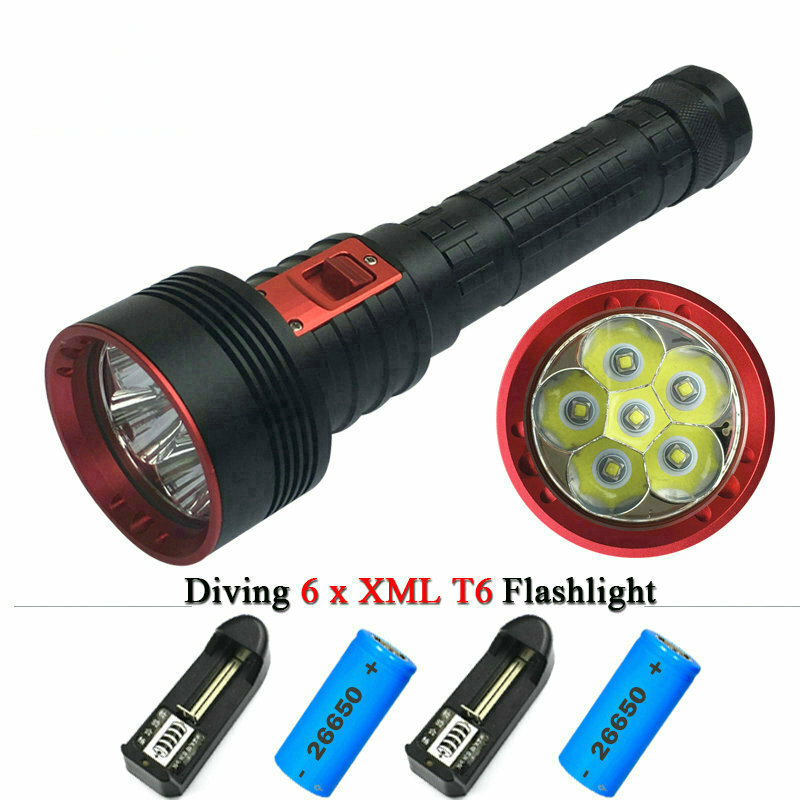 The average mode becomes very interesting when it comes to searching in the dark or when it is important to better see or point out. The full mode is huge. Difficult to make it in photo or video but one illuminates the bell-tower of the church in the night without problem, it is announced with a range of 200m. 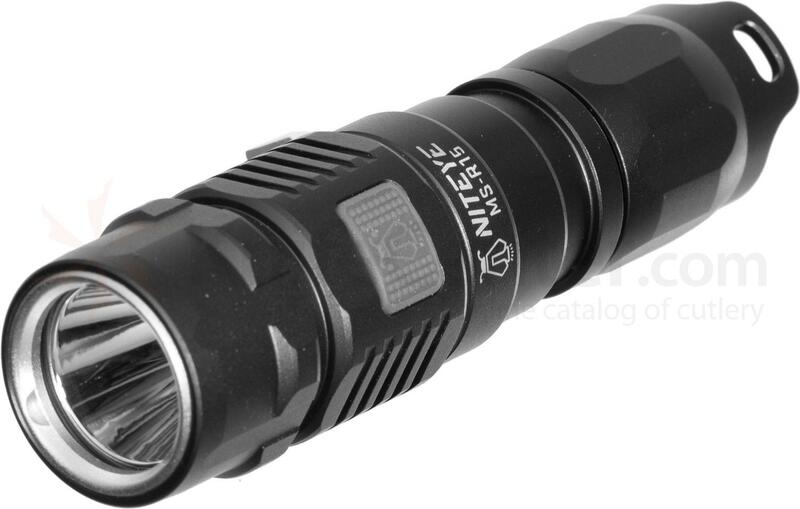 The tactical flashlights are so powerful that even the reflection on a white wall at 2m is dazzling. 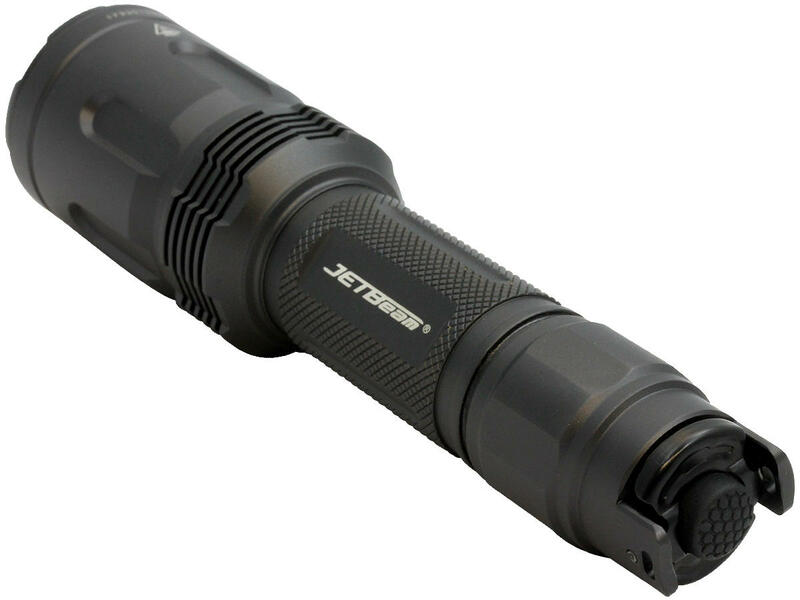 In some cases (strob) it becomes a weapon, a good way to destabilize. Do not try this really latte your eyes. 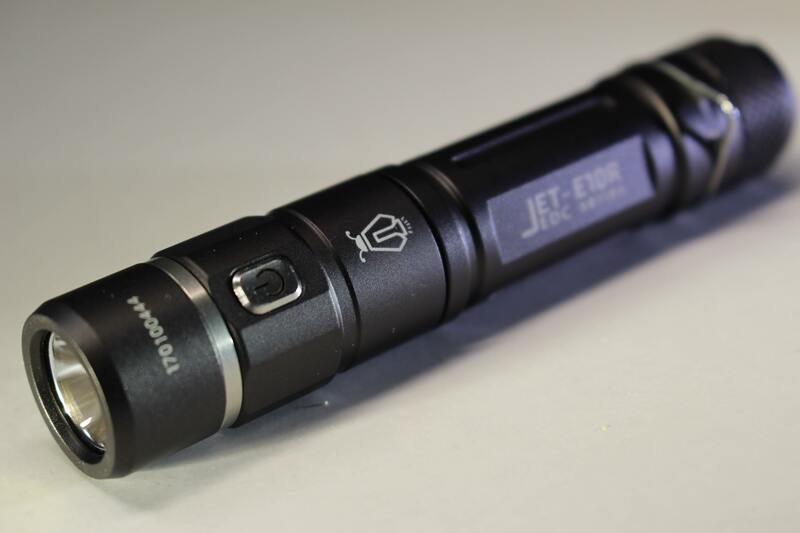 The cool trick with the lithium battery type 18650 is the great autonomy and the stability of the lighting. 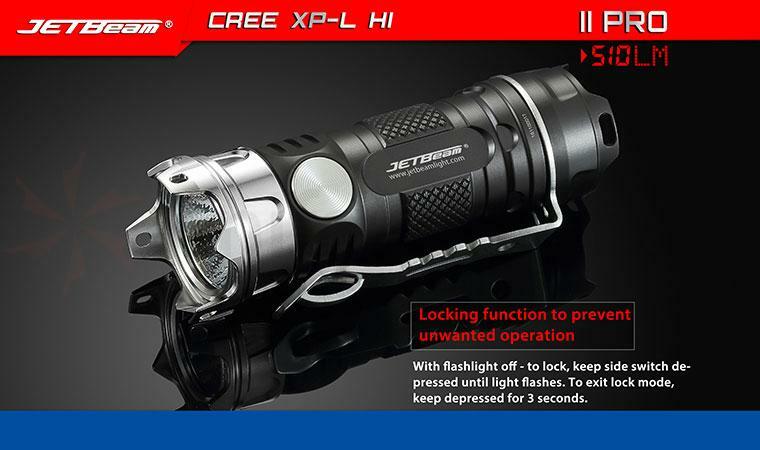 Knowing that we have a night of 8:30 in front of us at 150 lumens, or 3:30 to 580 lumens, it is nonetheless reassuring?